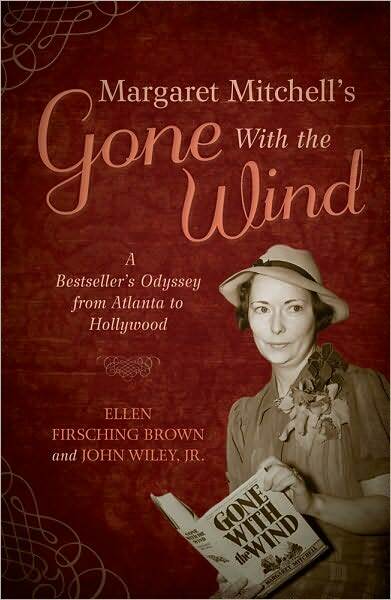 Authors Ellen F. Brown and John Wiley, Jr. will discuss and sign copies of their new book, Margaret Mitchell’s Gone With the Wind on Wednesday, March 23rd. This entertaining and informative account traces Gone With the Wind from its origins in the Civil War-era experiences of Mitchell’s relatives through its status today as a pop culture icon that still generates impressive profits for her estate. At the core of the story is Mitchell’s struggle to capture on paper the sights, sounds, and smells of antebellum Georgia and how she dealt with her book’s stunning success. If you would like a signed copy but are unable to make the event, please pre-order the book, and we will ship it out to you following Ms. Brown and Mr. Wiley’s talk. To ensure prompt handling and delivery of your order, please indicate that you are unable to make the event in the Special Instructions box during checkout. Thank you! Please join us to mark the release of To Collect, Protect, and Serve: Behind the Scenes at the Library of Virginia on Thursday, March 17, 2011. Author Tameka Hobbs will be on hand to sign copies of her book from 4:00 PM to 7:30 PM. In To Collect, Protect, and Serve, Archie the Archivist, Libby the Librarian, and Connie the Conservator guide young readers through a visit to the Library of Virginia. The book allows children to explore some of the Library’s most important holdings – an early copy of the Declaration of Independence, the Statute for Religious Freedom, and documents connected to famous Virginians like George Washington, Thomas Jefferson, George Mason, and Edgar Allan Poe. 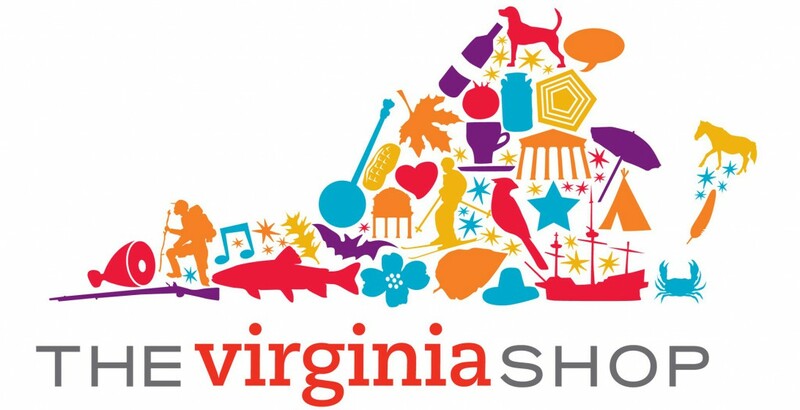 They will learn how archivists, librarians, and conservators battle against the threats to historical documents like the Archival Enemies – Mildred Mold, Bartholomew B. Bug, and Liquid Lenny – to keep Virginia’s history safe for the future. The first 50 elementary teachers will receive a FREE copy of the book; the Shop will also be offering a special discount to educators throughout the evening. 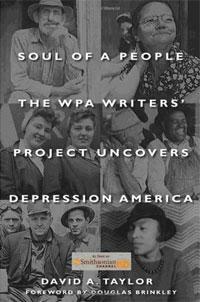 David A. Taylor, whose articles have appeared in Smithsonian and the Washington Post, will join us to discuss his book Soul of a People: The WPA Writer’s Project Uncovers Depression America, a 2010 Virginia Literary Awards Finalist. His work was made into a documentary by the Smithsonian Channel, a segment of which will be shown during Books on Broad. Light refreshments (wine and cheese) will be served from 5:30-6:15, followed by author talk and documentary from 6:15-7:15, and book signing from 7:15-7:30. 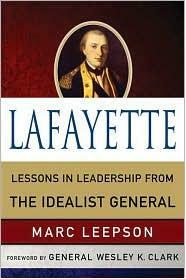 Please join us as critically acclaimed author and historian Marc Leepson presents his insightful new account of the great Marquis de Lafayette, whose love of liberty and passionate devotion to American and French independence shine in the pages of history. His life story is the stuff of legend: born into an aristocratic French family of warriors, Lafayette was made lieutenant in the French Royal Guard at age 14 and then married into the royal family at 16. Enamored with the ideals of the American Revolution, he traveled to the colonies at his own expense to fight alongside his comrades in their battle for freedom and democracy. By age 20, he was commissioned a major general in the Continental Army and was embraced by George Washington and Thomas Jefferson, who became his lifelong friends. *If you would like a signed copy of the book but are unable to make the event, please pre-order a copy, and we will ship it out to you following Mr. Leepson’s talk. To ensure prompt handling and delivery of your order, please indicate that you are unable to make the event in the Special Instructions box during checkout. Thank you! 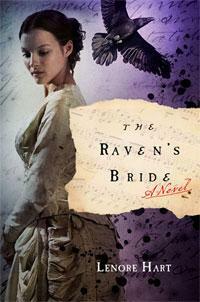 The March installment of Books on Broad will feature Lenore Hart on her latest novel, The Raven’s Bride, about the mysterious and confounding relationship between Edgar Allan Poe and Sissy Clemm, his great love and constant companion. The book explores love, loss, the afterlife, and American literature’s most haunted and demonized literary figure by imagining the real, beating heart of the woman who loved and inspired him—and whose absence ultimately destroyed him. Wine and cheese will be served between 5:30 PM and 6:15 PM and will be followed by Ms. Hart’s talk and discussion until 7:00 PM; the evening will conclude with a book signing from 7:00 PM until 7:30 PM. Perfect gifts for your Valentine! September Online Sale — Civil War-Themed Merchandise is 30% off!